ANKARA, Turkey — The United States has started pulling its Patriot missiles stationed on Turkish soil, Turkish officials said. "We do not think this is the best time to withdraw these batteries," said one senior Turkish diplomat. "This is a delicate time for our border with Syria." On Oct. 3 and 4, Russian warplanes twice violated Turkish airspace during Moscow's bombing campaign in Syria aimed at bolstering the regime of Syrian President Bashar al-Assad. Then on Oct. 7, the Turkish military said that Syria-based missile systems harassed Turkey's warplanes while eight F-16 jets were on patrol along the Syria border. Turkey also said an unidentified MiG-29 harassed its jets Oct. 6, prompting the Foreign Ministry to summon the Russian ambassador three times in protest. The Russian Defense Ministry said that an Su-30 warplane had entered Turkish airspace "for a few seconds" Oct. 3 — "a mistake caused by bad weather" — but NATO on Oct. 6 rejected Moscow's explanation. The incidents came at a time when Russia was sending more ground troops to Syria and building up its naval presence. 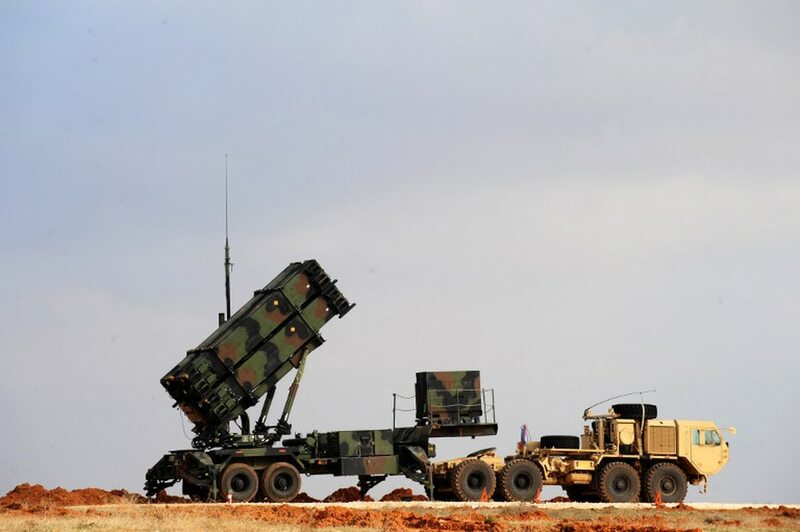 US Patriot missiles were deployed at the Gaziantep 5th Armored Brigade Command in southeastern Turkey after the country appealed to its NATO allies to guard against any missile threat from Syria. In August, Germany said that it would end its contribution to the anti-missile mission in Turkey. It was followed by a US announcement that said Washington had informed Ankara that it would not renew the Patriot mission due to end in October. Earlier, the Netherlands said it would pull its Patriot systems from Turkey. The US withdrawal of the Patriot systems withdrawal started when the batteries were brought to Turkey's Mediterranean port of Iskenderun. The pull out was initiated despite an Oct. 8 appeal by Turkey to its NATO allies. The US move also coincided with NATO statements that the alliance was prepared to send ground forces to defend its member state.